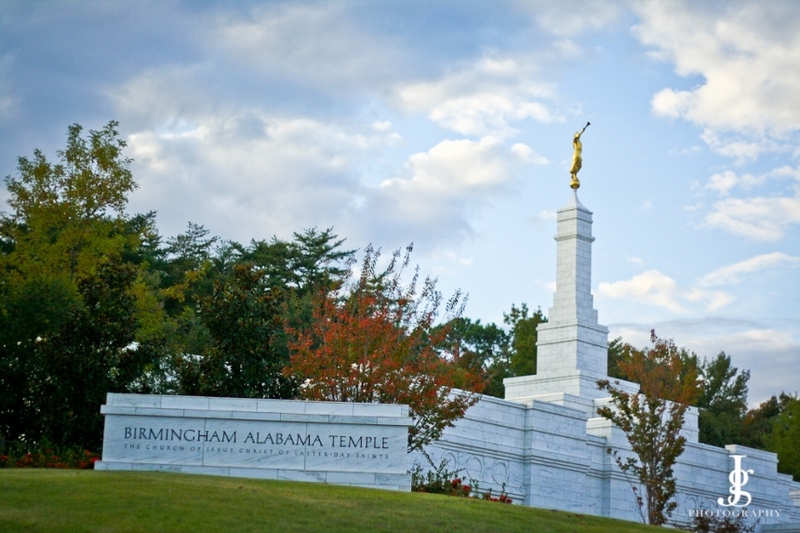 This past week I went to the Birmingham Alabama Temple and took my camera along. 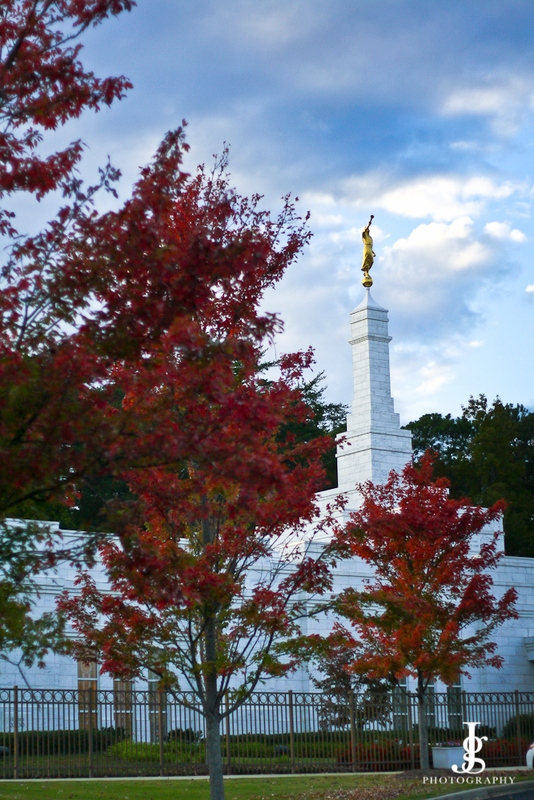 I had heard the trees in the south were beautiful, and this visit to the temple and the grounds around it were a testament to all I had heard. 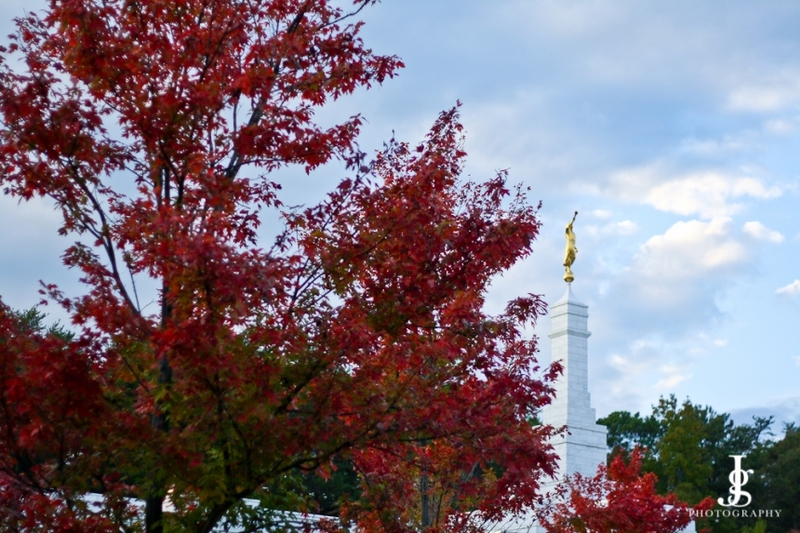 I cannot wait for more color to burst from the southern trees.